The Moto X Play, Motorola’s battery beast that is avoiding the US like Sepp Blatter after an election, arrives in Canada this Friday, August 21! That’s noteworthy for US customers because it appears – at least according to Motorola’s spec sheet for the phone – that the X Play will work perfectly on your favorite US GSM networks. See, we have all of the correct GSM bands, but we also have T-Mobile’s LTE bands of 2, 4, and 12, along with AT&T’s of 2, 4, and 17. Priced at around $299, this is one of those phones that you might want to strongly consider, assuming we can find a way to get it across that border. With its 5.5-inch 1080p display and massive 3630mAh battery, this phone should go and go and go without needing to be charged. Couple those two specs with a new 21MP camera, 16GB of storage (with SD slot), Turbo Charger-readiness, water resistance, and a sleek Moto-esque design, and you have one heck of a budget-minded phone that doesn’t skimp (hear that, OnePlus?). Stay tuned as we try and figure out a way for you to be able to buy this phone, without paying ridiculous import pricing. Also, remember to avoid the UK and European models, as they don’t support US LTE bands at all. 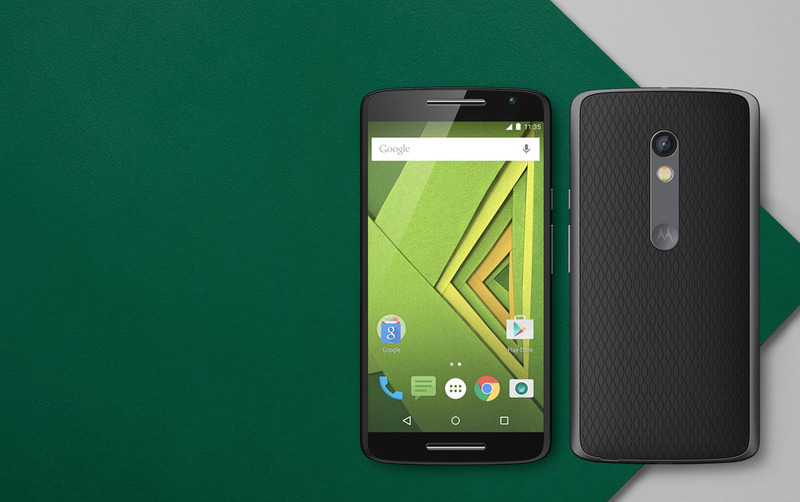 You want model XT1563 of the Moto X Play.